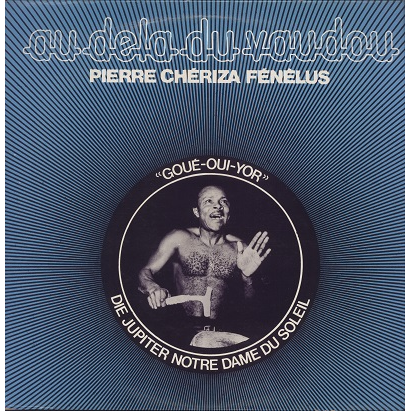 Rare LP by the Haitian percussionist who has played with French Jazzmen and fellow musicians and activists from the Expression Spontanée label, distributed by Palm Records. 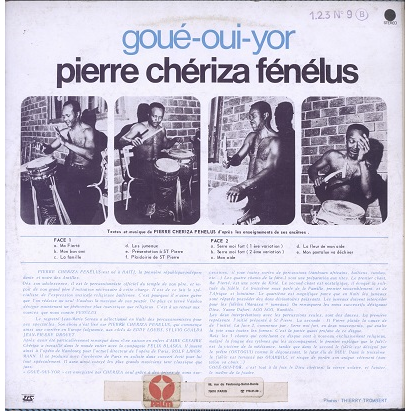 His sole album is about traditional Haitian folk and vaudou rhythms. Front cover is very clean but back of the sleeve shows some ring wear and dirt. Some light seam wear. Numbers stamped at back cover and on labels. Record is shiny but plays with static and surface noise -mostly due to pressing. Solid VG+ copy!